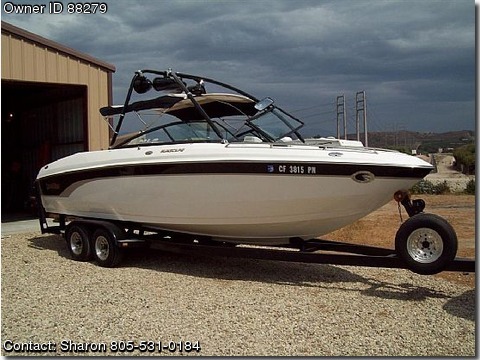 2001 Malibu SunScape 25LSV,Incredible family boat/multi-family boat! Wakeboard tower, speakers, stereo,CD, custom double Bimini top, snap out carpet, 3 batteries, teak swim platform, storage, fat sacks, wedge, large swim step, tons of storage, easy walk thru, porta-potty on board never used! 8.1 liter 502 cubic in 425 horse power Vortec engine, v-drive, only 162 hrs in fresh water lakes ONLY! Email for additional photos and details!